The Number One Limo service in long beach! Limo Service Long Beach CA, California's premier high-end limousine rental company has to say this: "We pamper individuals and groups of all sizes with safe and stylish transportation services to and from the airport, birthdays, weddings, proms, parties, corporate functions, sporting events, Quinceanera's, and everything in between." 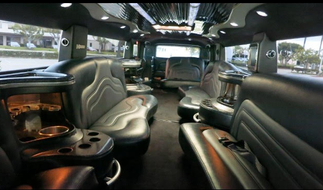 We also have beautiful Mercedes party buses with our Long Beach Party Bus rentals! 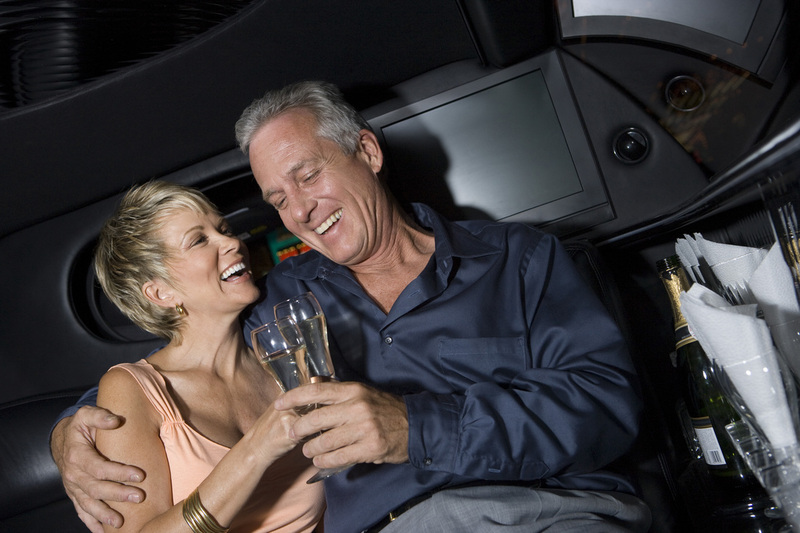 YOU are the most important person to us when you are booking a limo service in Long Beach, Ca. When you are in our limousines, and even after we are complete with your limo Long Beach ride we want you to come back and ride with us again and again! "We offer a great date night package, which would be perfect for anniversaries, proposals, birthdays, or just to take out that special someone for a night to remember. We can help plan that special proposal." Limo Service Long Beach CA will over-deliver to pamper our clients. Whatever your needs and wants are we will deliver to the best of our ability with the utmost respect. 2. Our drivers are all-class. Professional, punctual, patriotic and polite, Californians rave about our upscale Long Beach limousine chauffeurs. 3. Our rental service is ﬂexible. It’s all about you. We haven’t met a schedule we couldn’t conquer yet. We’re there—not just on time, but early—wherever and whenever you need us. 4. Our staff is put through the ringer before we hire them! All the way A-Class people that are working for YOU. 5. It is ALL about our Clients, we make it so there is not a care in the world that they have to worry about. Only Top-Notch Long Beach limo service. 6. We also have Party Buses! This is outrageous due to these Long Beach party buses can seat anywhere from 10 people on up to 50 people in these beautiful decorated buses. Comes with a dance pole and disco lights and much more. 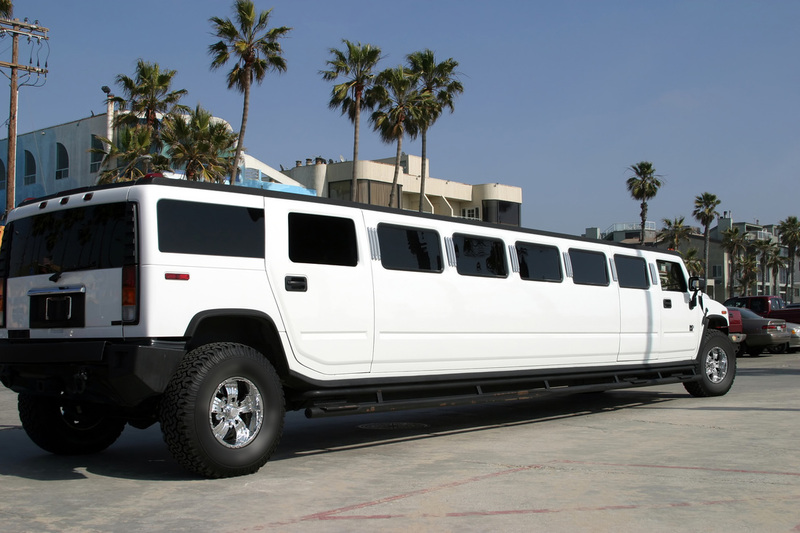 We also have a great deal and the best prices on our party buses Los Angeles Ca. chauffeured services. Click on our Limo Service Long Beach Services tab on the top of this page to see all the Long Beach Limo services we have to offer you. Start California dreamin' in our best limousine. Check us out, we may have a daily special going on!